Here is episode 7 of The Budget Mouse podcast, all about my picks for the best and CHEAPEST times of year to visit Walt Disney World! 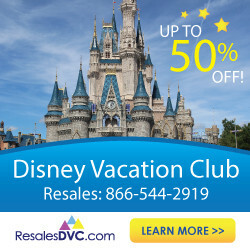 Did you know the cost of the same room at a Disney World resort can be HALF PRICE during a value season compared to peak season? Get all of the details in this week’s show! 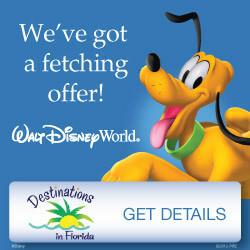 Orbitz – If you want to stay at a Disney resort and have one or two people in a room, you can save an extra 15% using Orbitz promo codes. These codes will work on some off-property hotels as well, but only if they aren’t chains. 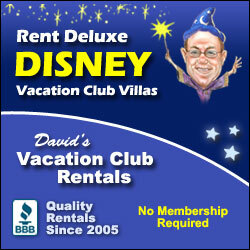 David’s Vacation Rentals – Renting DVC points is the #1 way to save thousands on a Disney World vacation. David’s handles everything for you and makes renting points so easy (read my full review here). Undercover Tourist – Undercover Tourist offers the best savings on a room-only reservation for more than two people in a room.